Here is a round-up of some Valentines Day themed items I have received recently plus some pickles that could possibly have aphrodisiac qualities or maybe I just made that bit up! 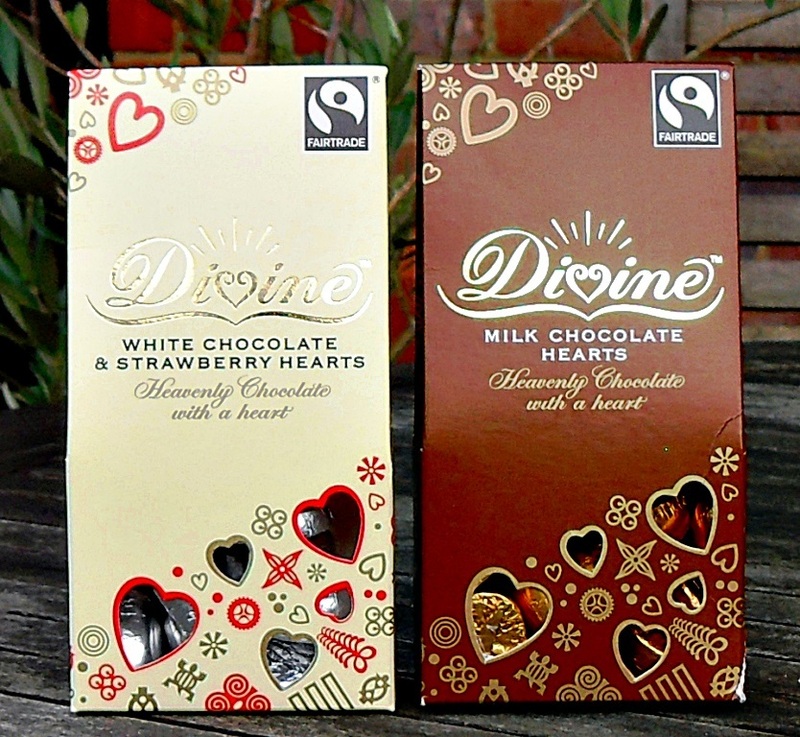 Divine Chocolate have brought out some gorgeous Heart chocolates in time for Valentines Day. If you’re going to give a loved one chocolate I really think you should go for quality and not quantity. We sampled the Milk Chocolate Hearts first which were deliciously rich, smooth and creamy. We then tried the White Chocolate and Strawberry Hearts which were really creamy with specs of strawberry crisp which married really well together. In fact these were the first flavour to be finished and my husband couldn’t stop singing their praises. As well as tasting great these chocolates are Fairtrade and made from the finest quality cocoa beans from Ghana so you can eat them with a clear conscience too! Look out for the Milk Chocolate Hearts in Waitrose and independent retailers and the White Chocolate Strawberry Hearts in Waitrose, Tesco and independent retailers. The rrp is £5. 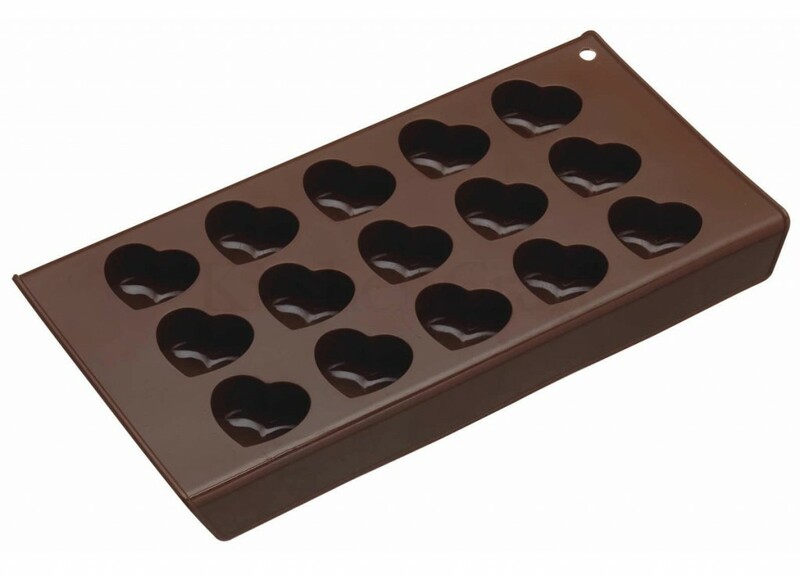 The lovely people over at Unique Home Living asked me what I’d like to review from their Valentines range and I didn’t hesitate to ask for the Chocolate Hearts Silicone Mould (£7.99) made by KitchenCraft. You may remember my Budget Valentines Chocolates last year which almost ended in disaster, how much easier they would have been to make had I had this wonderful mould! I notice that it is fridge, freezer and dishwasher safe so you could even use it to make some romantic ice cubes after you’ve made your loved one some chocolates. 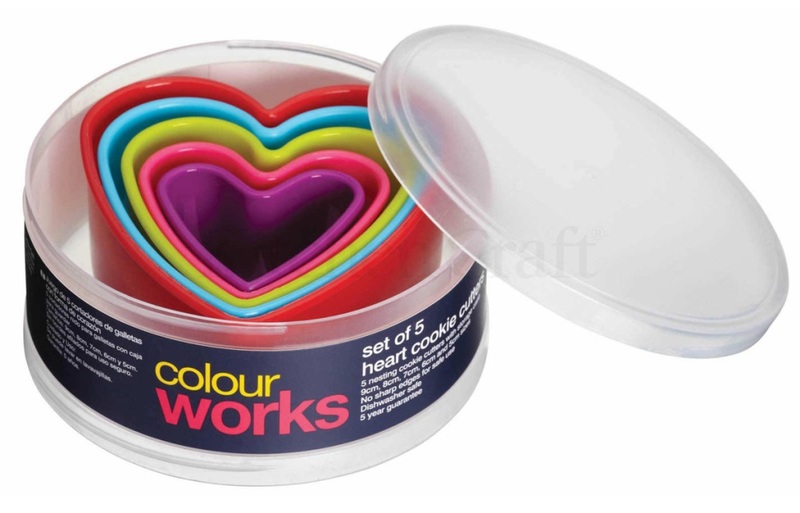 Next I chose the colour works set of 5 heart cookie cutters (£8.99) which come in lovely bright colours so that they’ll never get lost in the draw. I can see myself making not just cookies but some heart shaped scones would be rather fun too for Valentines Day! 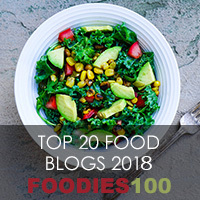 As a foodie person I’d love a thoughtful gift like one of these and there are plenty more to choose from on the website. 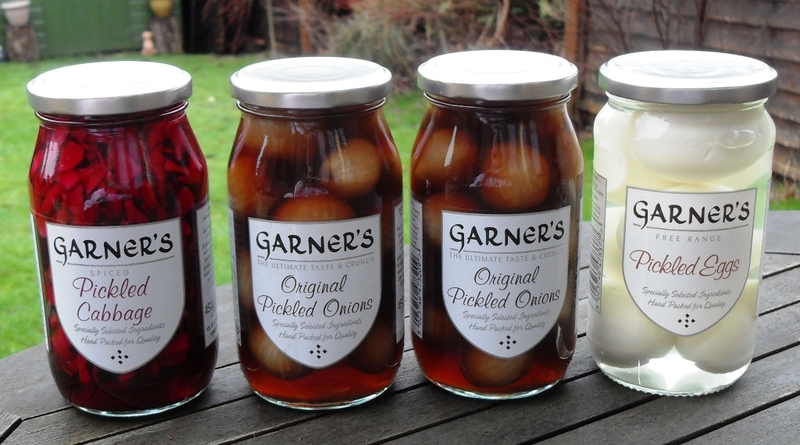 Garner’s kindly sent me their Original Pickled Onions (rrp £2.79/£3.99) which are made using a traditional pickling method and an original recipe to keep that all important crunch. These really are the best pickled onions on the market in my opinion and the only ones that my husband will eat. 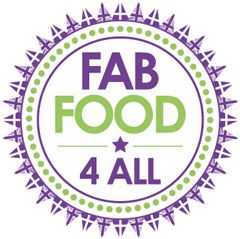 They are fab with cold foods such as cheese and ham and we particularly like them with our fish and chips. We also sampled Garner’s Pickled Red Cabbage (rrp £2.69) which I had never had before and this was crisp in texture, colourful and perked up a plate of cold meats no end. Finally we sampled the Pickled Eggs and again I have never tried one before and my only question is “why?” I love eggs and really can’t see any logic in pickling them in the 21st century. I ate my egg and can’t compare it with other pickled eggs but if you like pickled eggs, I’m sure this is a good one – it’s just not mine or my husband’s cup of tea. So what’s the best Valentines gift you ever received? Do you still have it now? 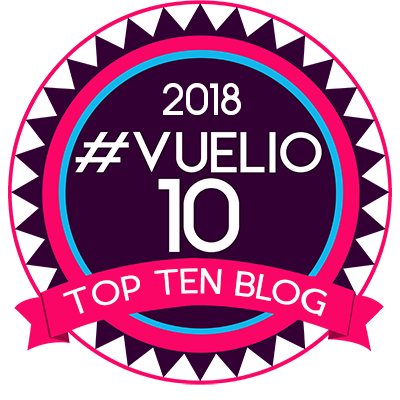 See you next month for another round-up of what’s hot and maybe what’s not! Disclaimer: I was kindly sent the above items and all opinions are my own. I was not paid for this post. Feeling lucky? Why not enter a fabulous competition over on my Competitions Page? Ahhh those heart moulds are so sweet! Love the colours! I love those pickled eggs! They’re probably my favourite brand, though I do prefer to make my own. My partner gave me Bambi on blu ray a couple of years ago for Valentines day, which was very unexpected, because I wasn’t expecting anything. I suspect he’ll be getting a jar of pickles this year. Heh!